So Lonely in Gorgeous: Thank My Lucky Stars! 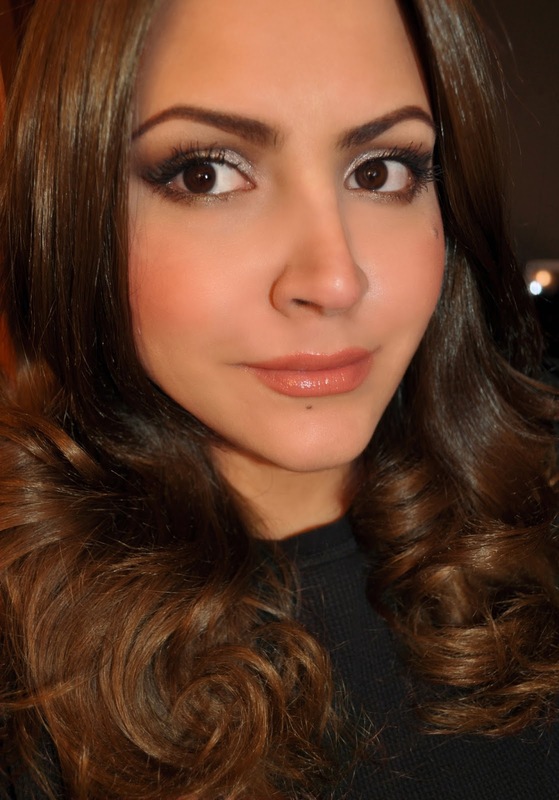 Just got back from my Valentine's day dinner and, before I start my "war paint" removing ritual, here are some looks I wore last week using my beloved, Bonne Etoile. The weather in Tokyo has been painfully cold. 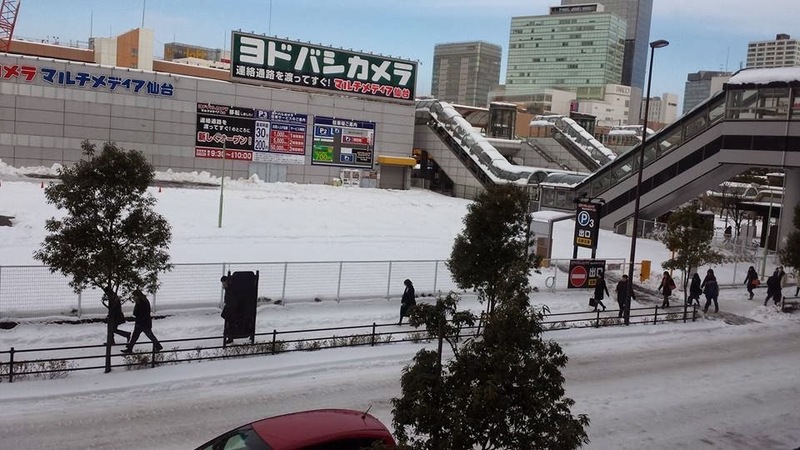 We had heavy snow last Saturday, and it's snowing again today. Took this picture months ago. Finally able to post and delete it from my 'products purchased folder'. I'm not into star patterns, but they did make the palettes in the Mystic Metallics Collection more enticing. 384 Bonne Etoile 5 Couleurs Eyeshadow Palette. 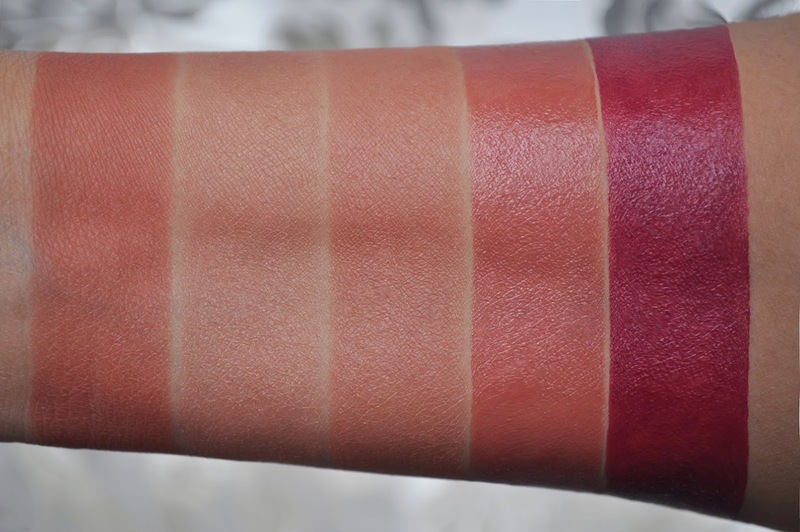 From left to right: Dior Blush 849 Sugar & Spice (third swatch is of the two shades combined), Dior Addict Extreme 619 Fortune, 986 Bonne Aventure. Dior Blush Glowing Color Powder Blush 849 Sugar & Spice. The seafoam green shade (all over the lid and inner lower lashline). The bronzed brown shade (in the crease. lower lashline and blended into the seafoam green in the inner lower lashline). The dark teal in the outer v and outer lower lashline). The pewter shade (on the brow bone). 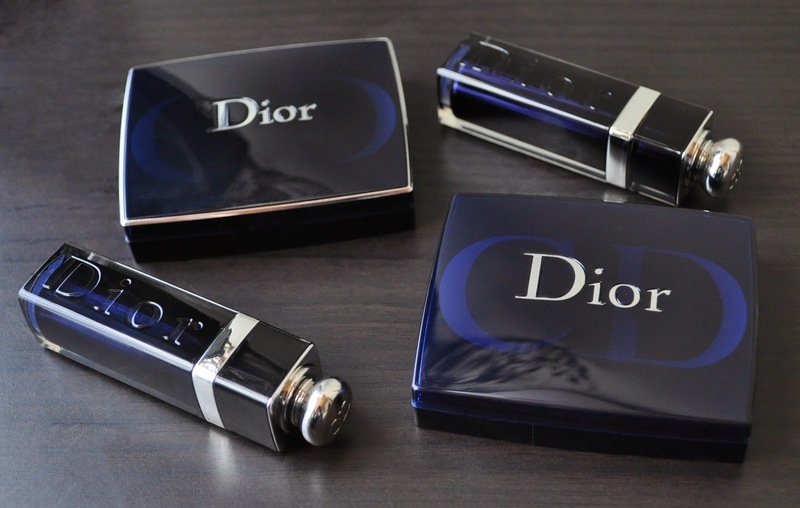 Dior Addict Extreme in 986 Bonne Aventure. The pewter shade (all over the lid and lightly patted on the brow bone). 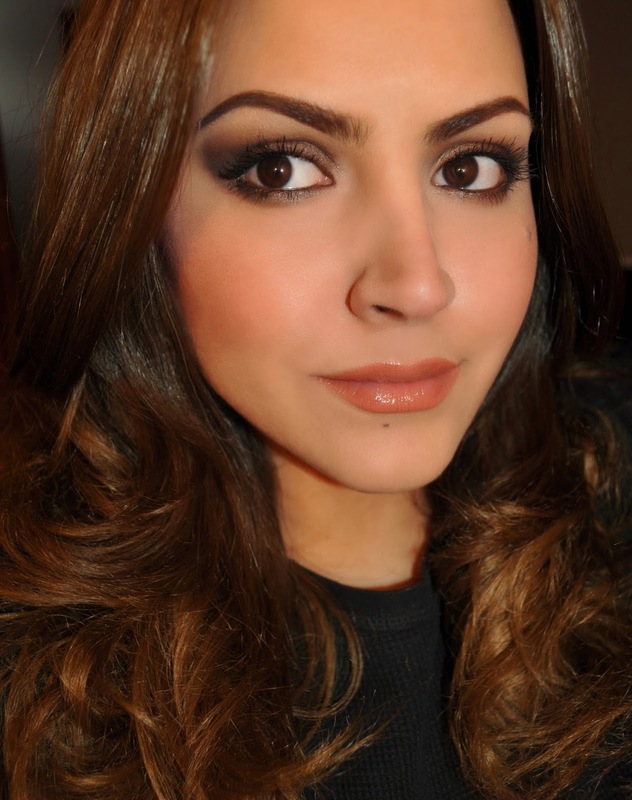 The bronzed brown shade (in the crease and lower lashline). The olive green (on the upper lashline and the outer v). The seafoam green shade (patted in the middle of the lower lashline). Dior Addict Extreme in 619 Fortune. 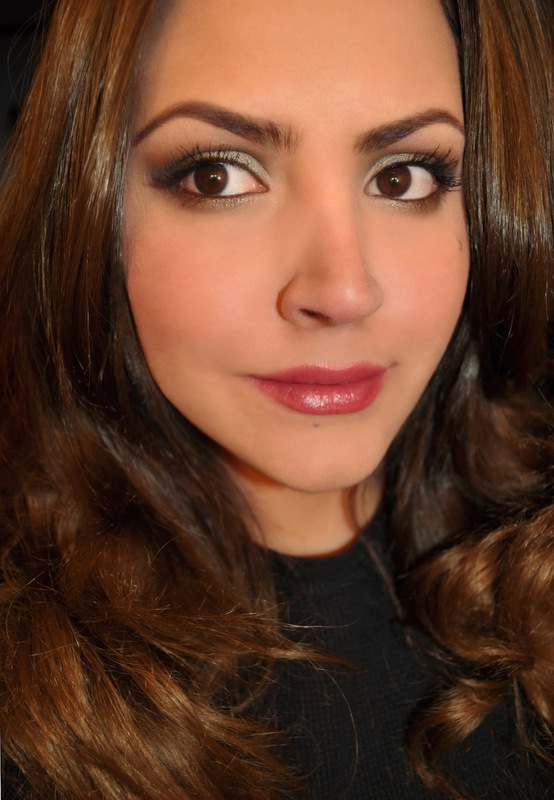 The bronzed brown shade (all over the lid and lower lashline). 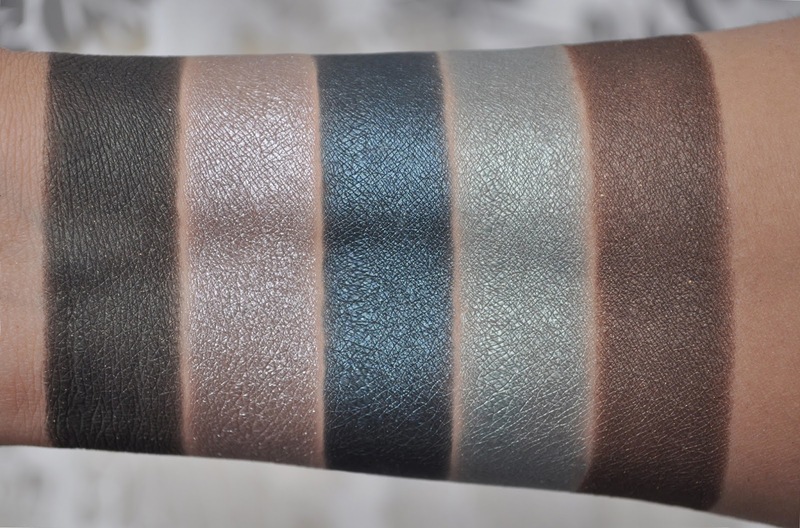 The olive green (in the outer v and patted over the bronzed brown on the lower lashline). The dark teal (placed closest to the lashes on the upper and lower lashline). You're making me regret not getting that palette. It's lovely on you. Gappy V-day Toby! I LOVE this palette. I love my greens, so I had to have it :) I'm been meaning to ask you, so you have a blog? I do not! I've been thinking about it, but my photo-taking abilities are sadly lacking... and by sadly lacking, I mean "OH SHOOT I just got food on my lens again... nobody will see that splotch, right?" ;) & I can't take colour-accurate, non-blurry photos of makeup to save my life. I really don't know how you do it! Plus, I'm super shy on the internet, so there's that. I just adore your swatches...no one is as good as you in swatches ...If I need to buy something online and I need to refer to swatch it undoubtedly you...keep up the good work!!! So pretty! <3 Happy Valentine's Day! 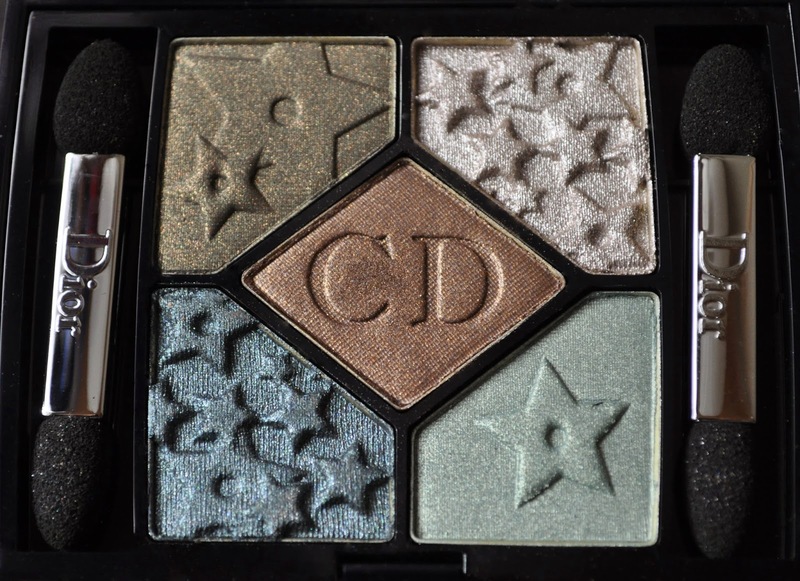 Thank you Kristen :) Did you pick up this palette?